« Who Invented Ironing? I’d Rather be Reading! Donuts! I love donuts, too. 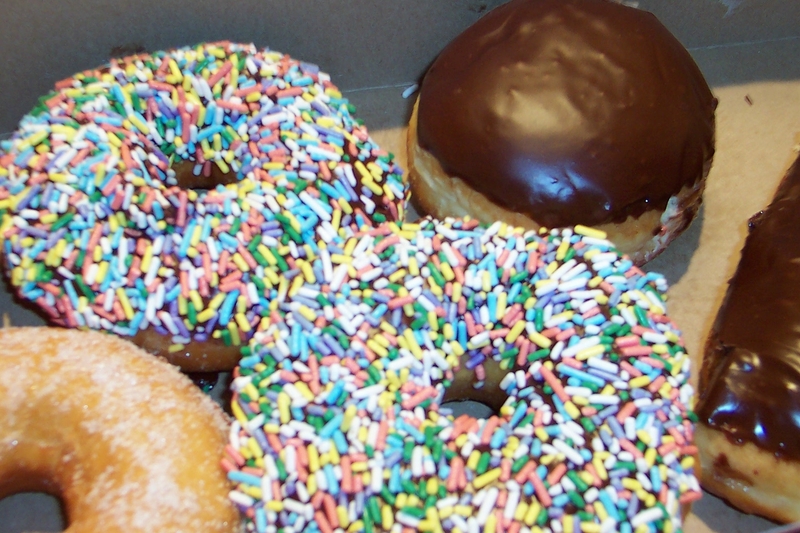 Do you remember those plain donuts that we once savor as treats for being good kids? The only decoration on top or around them was powdered sugar!